WASHINGTON — U.S. home sales rose in October, breaking a six-month losing streak. But sales remain down from a year ago, hurt by rising interest rates. The National Association of Realtors said Nov. 21 that sales of existing homes climbed 1.4% to a seasonally adjusted annual rate of 5.22 million last month from 5.15 million in September. But the October sales still were down 5.1% from a year earlier, the largest annual drop since July 2014. 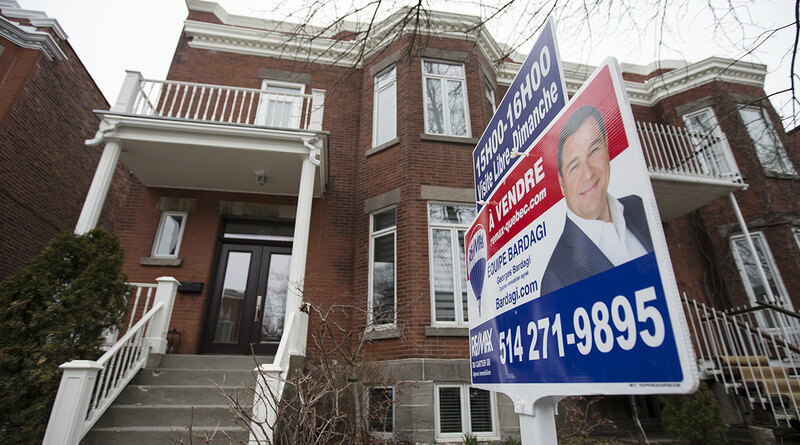 He blamed a sharp increase in mortgage rates over the past year. Mortgage giant Freddie Mac reported Nov. 21 that the rate on 30-year, fixed-rate mortgages was 4.81%, up from 3.92% a year ago. The median U.S. house price rose 3.8% from a year ago to $255,400. The inventory of homes for sale was 1.85 million, down from September but up 2.8% from a year ago. Low inventories have pushed prices higher and kept some buyers out of the market. Rising inventories likely will curb price increases and allow “for much more manageable, less frenzied buying conditions,” Yun said. October sales were up in three of four U.S. regions: They rose 1.5% in the Northeast, 1.9% in the South and 2.8% in the West. They fell 0.8% in the Midwest.